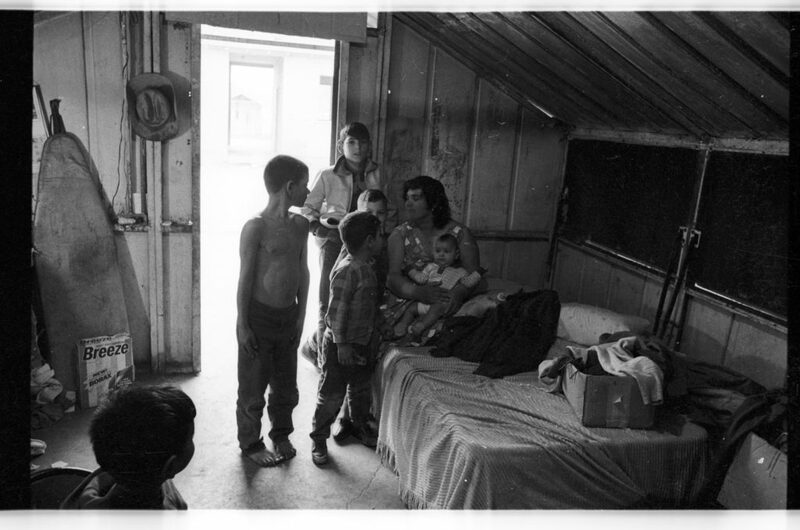 “WHY DO FARMWORKERS HAVE TO LIVE IN CAMPS? Luis Valdez – 1965 founder/director of El Teatro Campesino, playwright, actor and later a Hollywood movie director – grew up in a farmworker migrant family who lived in labor camps, a tent, and in their car while trying to eke out a living harvesting the crops. In the 1968 documentary film “HUELGA” – written and directed by academy award filmmaker, Jonathan Harris – Valdez delivered the most searing indictment ever recorded about the slave-like conditions of migrant farmworkers and the crushing living conditions of farm labor camps.